The telescope at China’s Purple Mountain Observatory in Nanjing has captured images of an asteroid approaching Earth. 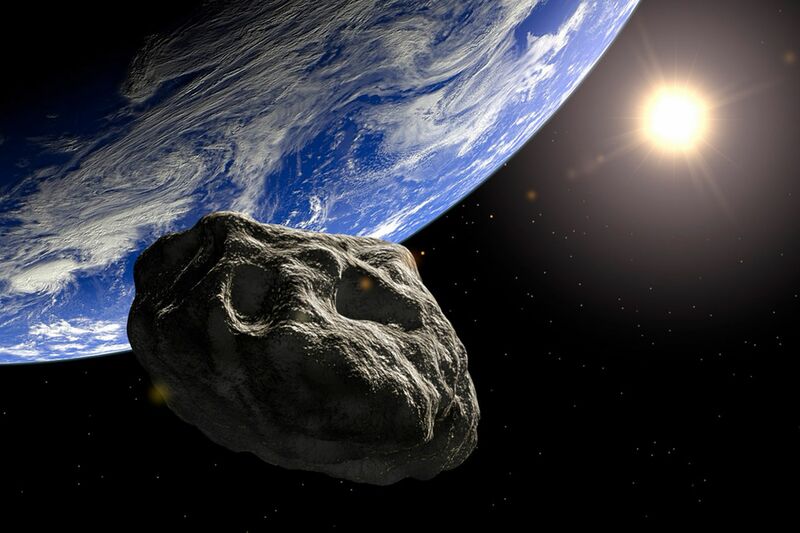 The asteroid, coded as 2009ES by the Minor Planet Center (MPC), was observed Wednesday night. This is the first time that a telescope in China has captured images of the asteroid, one of 1,640 minor bodies listed by MPC that could have a close encounter with the Earth. The observatory’s 1.2-meter Schmit is the largest telescope of its kind in Asia. The observatory was notified by MPC on Sept. 5 to observe the asteroid. It passed Earth within a range 18.8 times of the distance between the Earth and the Moon. Zhao Haibin with the observatory said minor planets’ trajectories could be changed by stellar attraction from planets such as Mars. Continuous observation is needed to keep track of any changes. “With the help of our images, astronomers across the globe have a more accurate moving trajectory of the asteroid,” he said. Previously, eight other telescopes around the world had captured images of the asteroid.